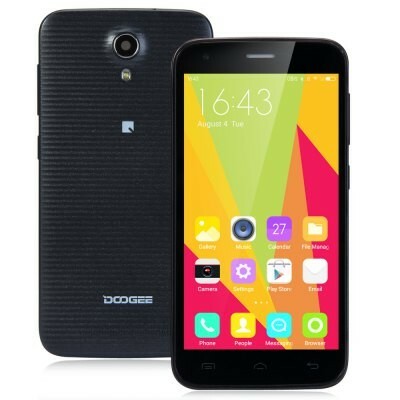 Taking advantage of the special promotion DooGee phones on the site EverBuying, I would like to disclose the brand, that produces cheap phones, good quality without specifications very fantastic, In addition to the good price. 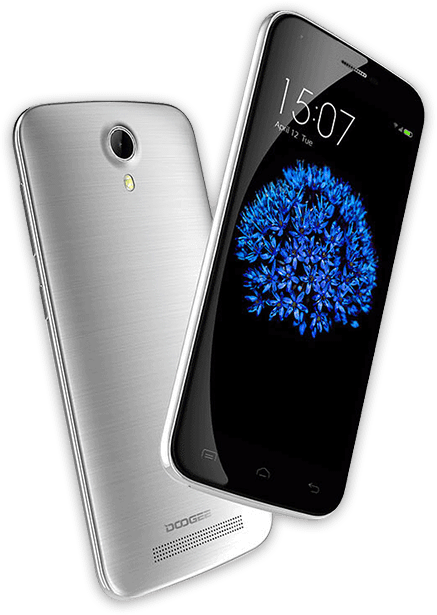 This below is the Y100 DooGee Pro, a Quad Core 5 inches with 2 GB of RAM and 4 g LTE Gorilla Glass for only USD 99,99. 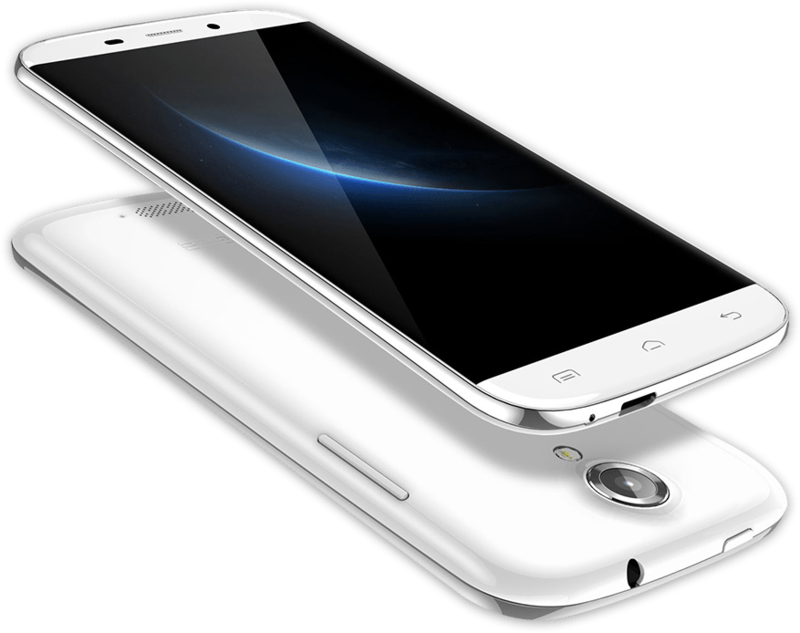 This below is the DooGee X 5, a phone also quad core 5 inches with 1 GB of RAM and Android 5.1 for only USD 56,99. This below looks like the Samsung s6 but it's Edge DooGee New Y100X, a phone also Quad Core with 1 GB of RAM and Android 5.0 for only USD 71,99. 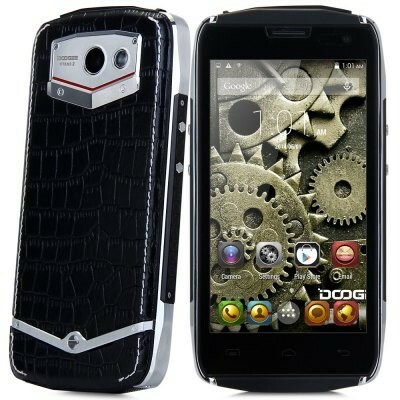 This below is designed to be shock-proof, is the DooGee DG700 of 4.5 inch QuadCore CPU with 1 GB RAM. 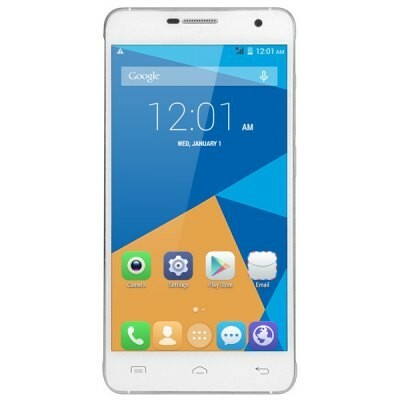 Still in range of 100 U.S. dollars, This below is the Y100 DooGee, a quad core with 1 GB of RAM and 5 -inch screen. 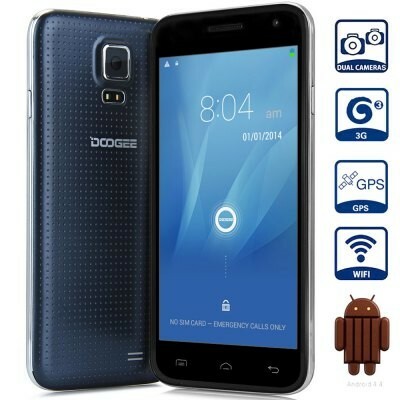 This below is the DooGee DG310 Quad Core with 1 GB of RAM, for only USD 73,27. 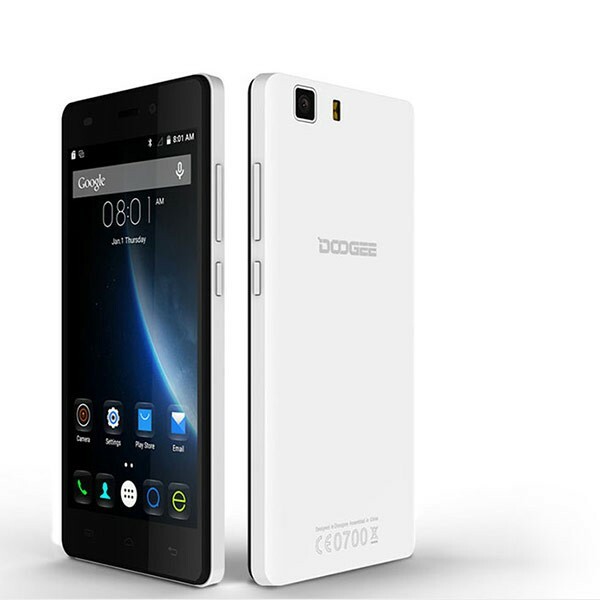 And for finish, This below is the DooGee DG750, an Octa Core with 1 GB of RAM and 4.7 inches. 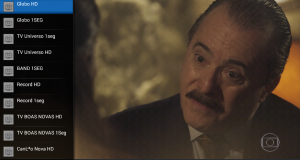 There are several others in the promotion. It's worth taking a look. If you're looking for a cheap phone to replace your that broke these Chinese DooGee can be the solution! Previous: Day 09/09/2015, Banggood's birthday, 8% discount on all shop! I saw in some of the risks of buying foreign equipment and when they do not come here 'cause the work frequency or whatever it is is not compatible with the local manufacturing of the device. 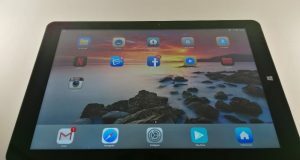 Can you tell me what exactly we need to look at the device's technical specifications to make sure it will work regular here? 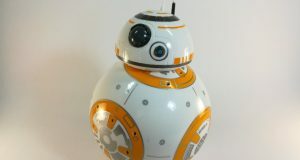 And another question, you have bought any of these devices that Chinese you've posted here on your site and it worked? Which?